Since we opened our Chester gallery in 2016, we’ve had a lot of customers asking us for paintings of the Lake District and Cumbria. 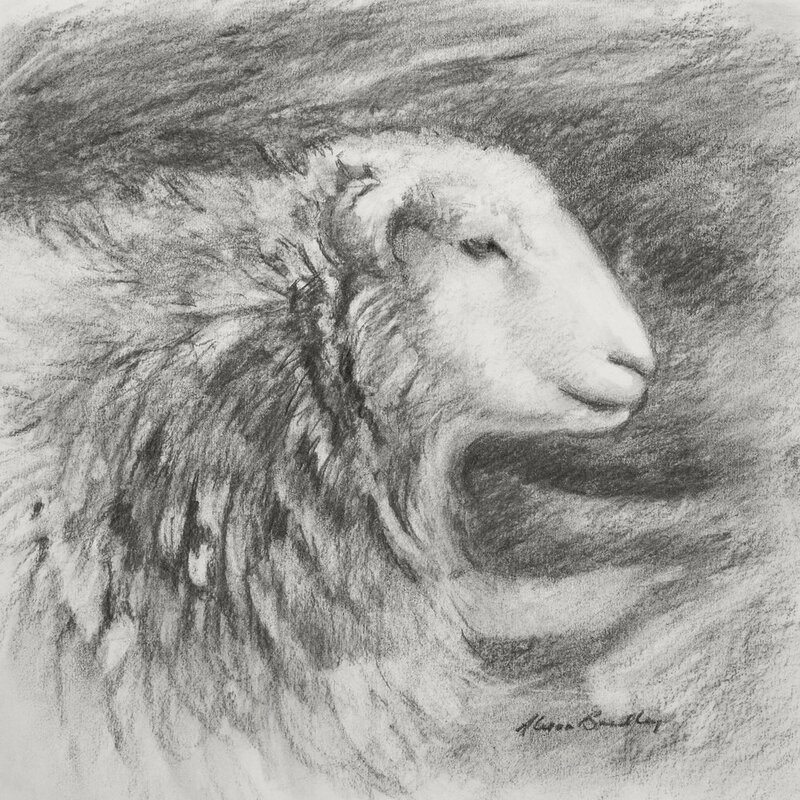 We’re pleased to tell you that Alison is now working on a new Lake District collection which will be published later this year. 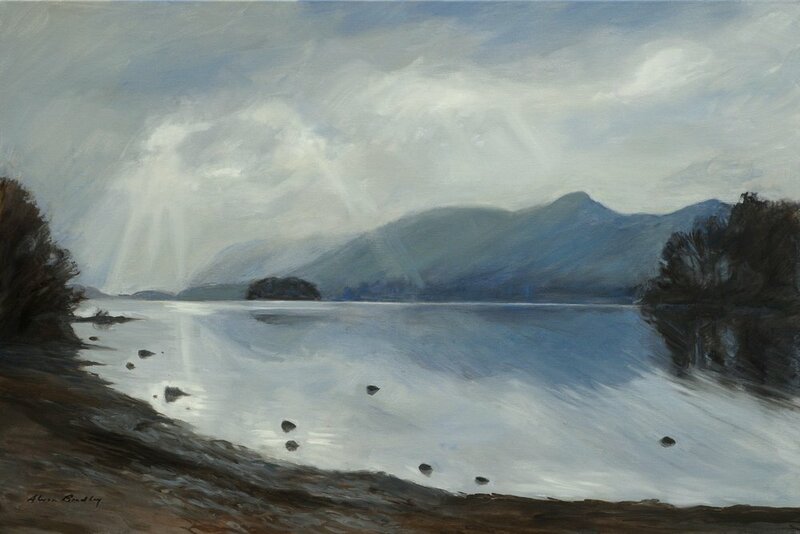 Alison’s first painting trip to the Lake District was an inspirational experience and she is looking forward to being a regular visitor to this very beautiful area. 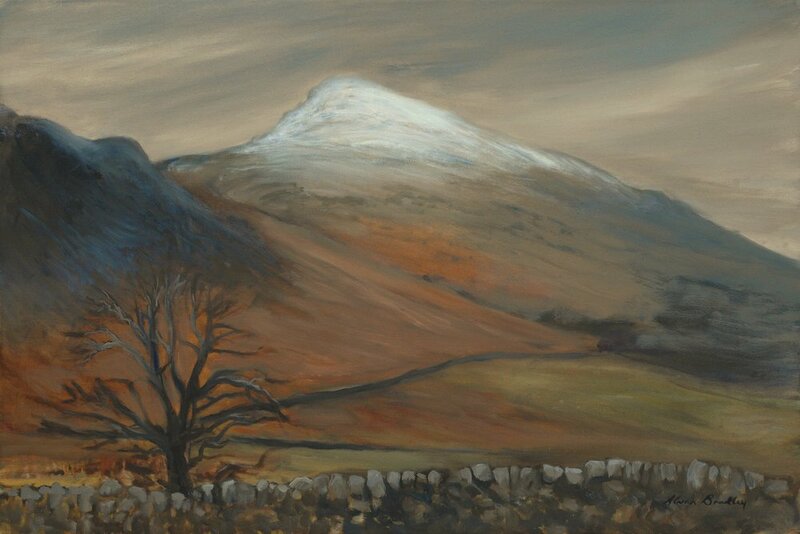 Like Snowdonia, there is an ever-changing vista of light and atmosphere as the weather moves through the mountains, and this is a real joy for a landscape artist. If you have a favourite view in the Lake District and Cumbria, Alison is open to suggestions so please let us know. 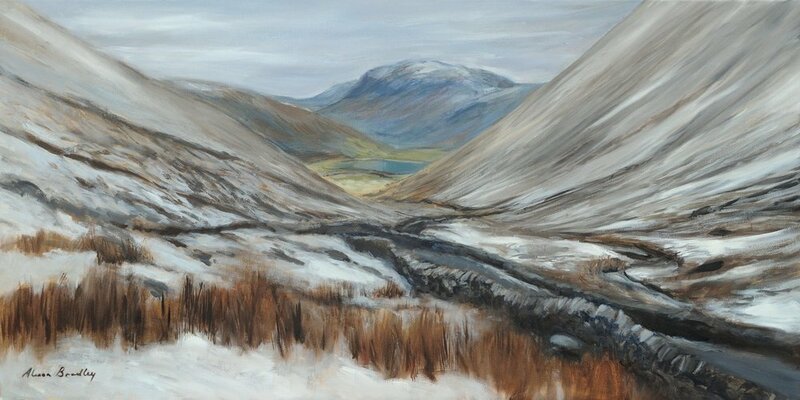 Alison is also now available to take individual commissions in the Lake District and Cumbria.